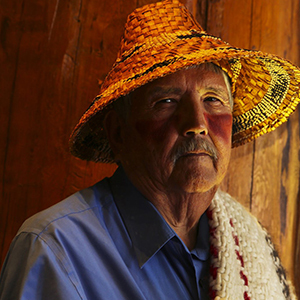 Voices of Wisdom brings you together with Indigenous elders that embody ancestral wisdom. 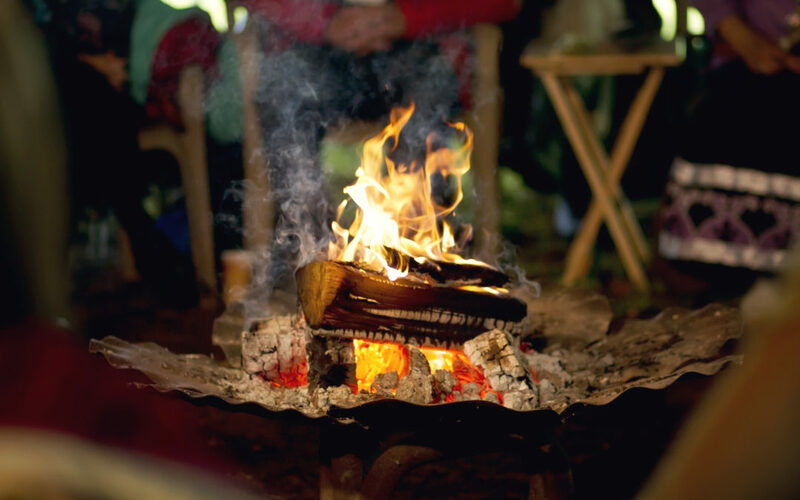 At this event, held around a sacred Fire, elders not only speak, but also offer perspectives & experiences that help people feel the world around them as living, aware and sacred. The way toward a long-term sustainable future is to individually and collectively regain empathy with each other and the natural world. Through Indigenous ancestral wisdom, Voices of Wisdom opens your heart to feel renewed connections within yourself, among participants and with the living world. At the Sacred Fire Community in Olympia. 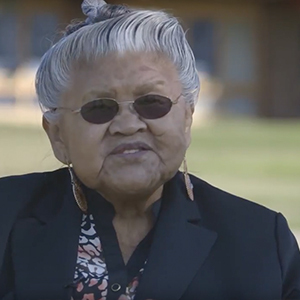 WA., Voices of Wisdom welcomes elders Levina Wilkins and Bill James. To learn more, visit http://sacredfire.community.